Have you ever wondered what it's like to run in Barcelona? Just press start. Download a Google Maps™ route or create your own. 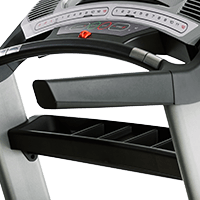 This iFit® Coach Ready™ treadmill automatically adjusts the incline and decline to recreate trails, from Mongolia to Ecuador. Choose the motor that will run with you, from Chicago to Cape Town. Smooth. Powerful. Durable. Proven. This large-frame Commercial Plus motor stays cool through the toughest workouts; creates high levels of inertia for a smooth, powerful feel; and promises a quiet in-home experience. Great for heavy use, this motor is built with high-grade components proven with our lifetime motor warranty. We know when you've made up your mind about getting fit, you mean business. So we made sure your workout stats are right in front of you as you work out. That means you can watch your mileage, speed, calorie burn, heart rate, and time add up. It feels good to know you're getting stronger each day. Get the elite training you want with 32 built-in workout apps designed by a certified personal trainer. Each workout automatically adjusts your speed, incline, and decline to maximize your results. Not everybody runs at 12 miles per hour. But it's nice to know this treadmill can totally handle it. Thanks to a bigger motor size and faster flywheel gear ratio, the Pro 2000 rocks a top speed of 12 mph. Our in-home efficiency booster means you can run every day without using excessive amounts of electricity. And the convenient QuickSpeed® buttons let you adjust your intensity instantly, so you can stay focused through every step of your workout. Heart rate monitoring helps you track your fitness progress. We love progress. And we've figured out how to keep it hands-free. 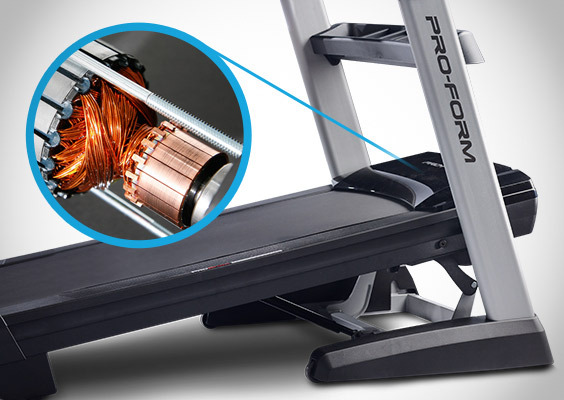 The included wireless chest strap automatically communicates with your Pro 2000 treadmill as you exercise. It also features two hand-grip sensors that are conveniently built in to the handlebars, if you prefer. 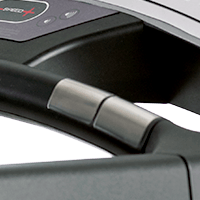 Built with the whole family in mind, the Pro 2000 treadmill accommodates up to 300 pounds per user. 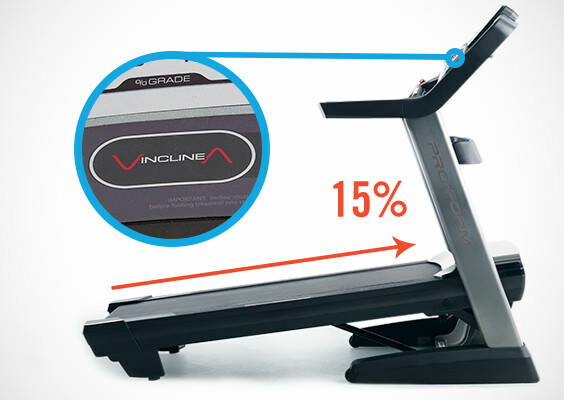 Incline training adds resistance to your everyday workout, burns more calories, and increases muscle tone. 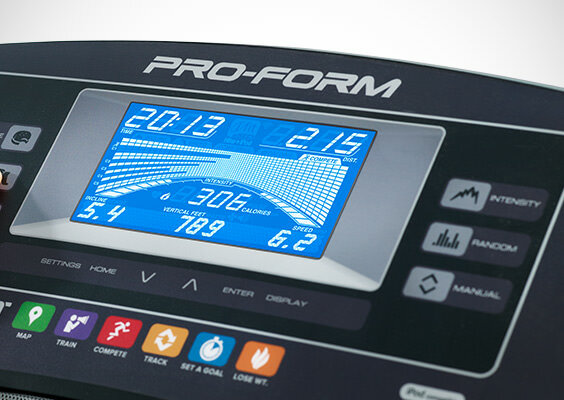 The Pro 2000 offers powered, automatic incline and decline adjustability. For the complete real-world experience, take your grade into the negative for the full range of training. Download a Google Maps™ route or create your own. 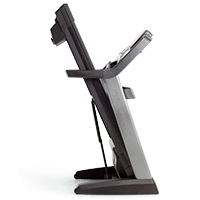 This iFit® Coach Ready™* treadmill automatically adjusts the incline and decline to recreate trails, from Mongolia to Ecuador. We want to help you protect your investment. 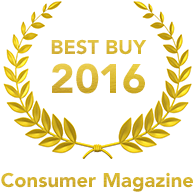 That's why we try to go above and beyond with our product warranties. 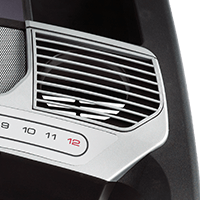 The Pro 2000 is protected with a Lifetime Frame & Motor Warranty, 5-Year Parts Warranty, and 2-Year Labor Warranty. We know that a quality product is all about the details. That's why we've built the Pro 2000 with 2.5-inch precision-machined, balanced, non-flex rollers. Large belt rollers decrease tension, which keeps wear and tear to a minimum. You'll also notice less noise and better grip. So, just in case you were wondering, we care about the little things, too. When this treadmill is fully assembled, the height by width by depth dimensions are 63” x 39.5” x 80”.